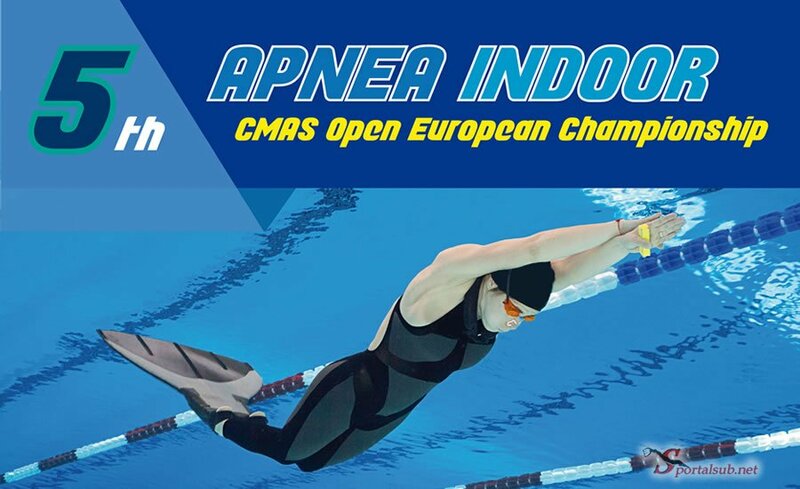 CMAS has entrusted to FIPSAS the organisation of the 5th edition of the Apnea Indoor Open European Championship. 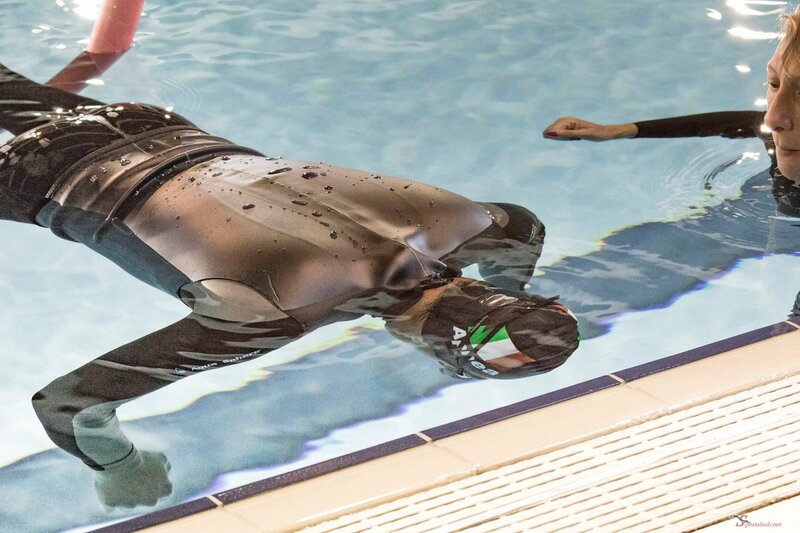 An Organising Committee has been specially set up for the event, called “Underwater Activities International Events”. The Championship will take place in Cagliari, at the “G. Sicbaldi” Municipal Swimming Pool, from 12 to 18 June 2017.